Just one week after announcing our cooperation with Deutsche Telekom I’m very proud to tell you about our latest partnership with another international player: From now on the automotive supplier Bosch and FAMILO make common cause with each other! Our family location sharing app will be available as a connected car app worldwide on Bosch’s smartphone integration for cars – mySPIN. We’ve put a lot of effort and attention to detail into building a car-integrated version of our app. Our goal is to provide the high-quality user experience our customers are used to. mySPIN allows users to enjoy FAMILO’s benefits while driving their car without compromising driving safety. 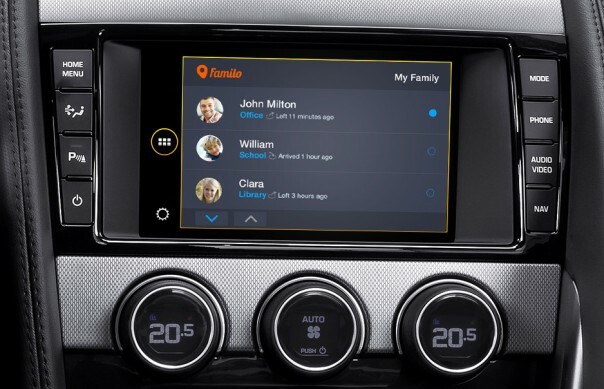 By enabling users to link their iPhone or Android smartphone to their vehicles’ infotainment systems, FAMILO is heading towards the very promising market of Connected Car. This industry is expected to face a massive growth over the upcoming years – especially in large Asian markets, such as China and India. Obviously it’s a no-brainer that particularly for location sharing apps the in-car control use case makes absolute sense. 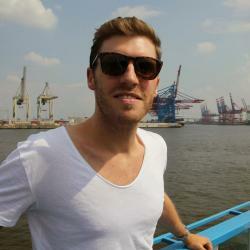 The new partnership will bring valuable benefits for both companies, FAMILO as well as Bosch. 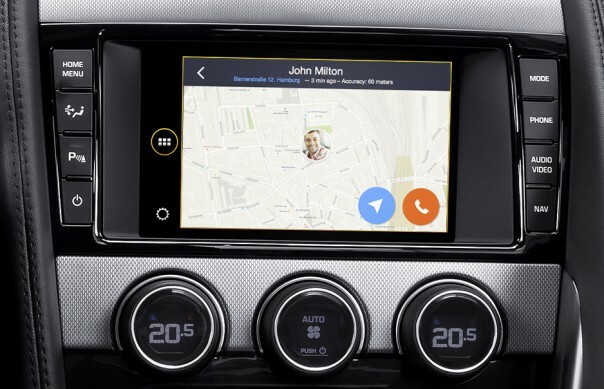 To us, it is exactly the right time to accelerate our current user growth by entering the market of automotive infotainment and connected car app attracting new users from all over the world. Go and get your first impression of FAMILO running on the mySPIN surface at the International Motor Show IAA in Frankfurt from September 17th until 27th.